Hello everyone! It's been quite a while since my last update. 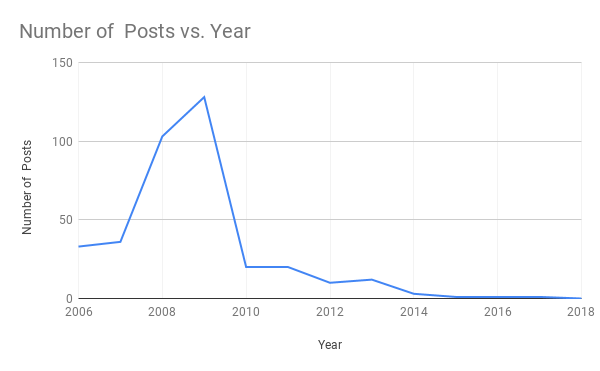 In fact last year, 2018, was the first time I didn't post during a whole year since I started this blog back in 2006. I hope to publish more often this year. Thanks for sticking around!